A glimpse of behind-the-scenes work in the kitchen. 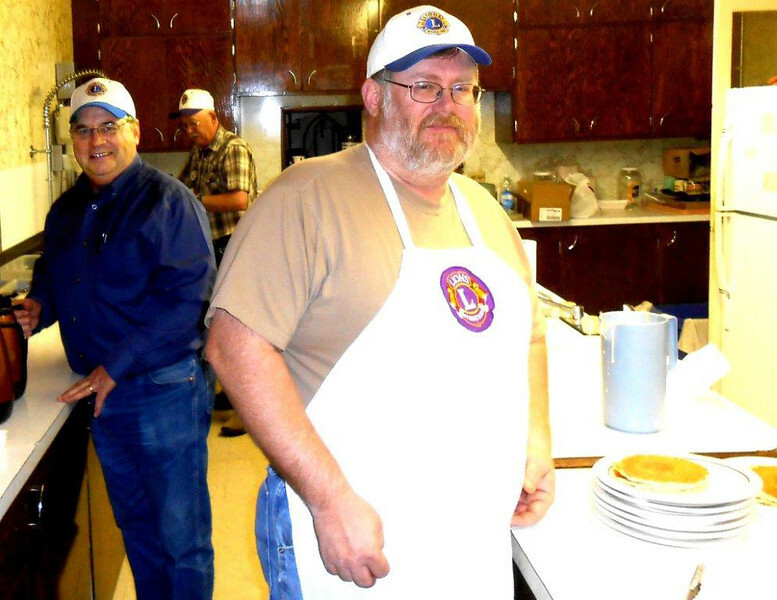 Shown are Lions Ron Ensz (left) and Rick Walton. Lion Tim Cleveland is in the background.